Thinking about a surprise for your loved one is very difficult. In fact, you are going to plan before you will have the final surprise to him/her. Giving chocolates, giving flowers and giving teddy bears – these are only few of the romantic surprises that a man makes on her girlfriend or wife perhaps. Sometimes, you will have to decide whether you will go and eat somewhere or have a fun activity together. Whatever surprise you think, think that Singapore can offer you nice sites for romantic surprises. 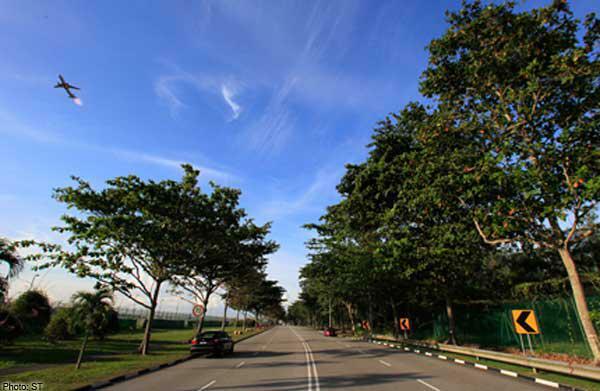 Many romantic couples recommend this place because this place is the most favorite place for romance in Singapore. This is a perfect place for expressing love as the place is quiet and is not jam-packed. Here, you can do walking while holding hands of even cycling together. 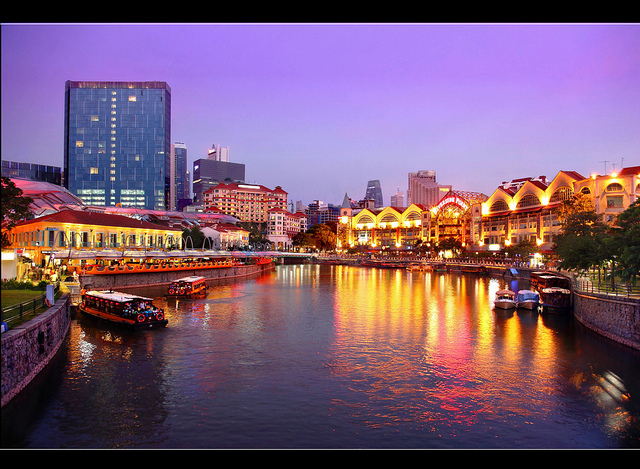 You cannot only view Singapore the beauty of Singapore River; in fact, you can also go here with your partner to experience boat riding in a specially made romantic boat. This place is the foundation of cable car rides and also called the “lover’s paradise” in the country. This is a perfect surprise for your partner if both of you loves nature. Here, the place is full of trees and there are pathways to walk and explore the place. Need a garden for a romantic dinner? North Borders Bistro Bar has it. Aside that they serve fine dining with romantic touches, they also serve here that best ice cream in town. 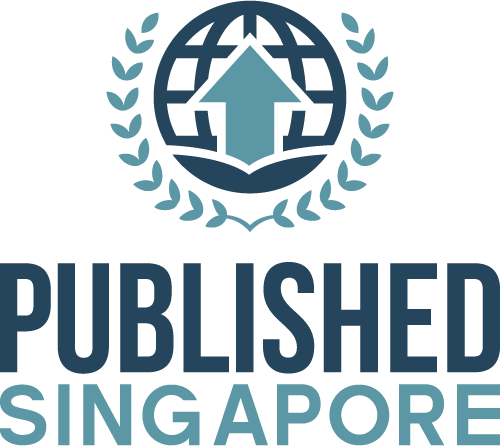 There are many romantic places in Singapore; however, it will only depend on the taste of you and your partner. You can go swimming to Sentosa Islands if you want to or whatever you might think of. As the technology in the world advances, a lot of people patronize instant foods like cup noodles, foods in fast foods like burgers and potato fries without knowing the harmful effects of it. Although some of these foods have good benefits in health and is time-saving, many people still choose eating those foods. However, there are some people who remained loyal to the food they eat especially vegetarians. Actually, eating vegetables are good for the health. In Singapore, many restaurants offer vegetarians the food they love. You may see it as an ordinary restaurant outside but when you see the interior, you’ll never regret that you’ve come. 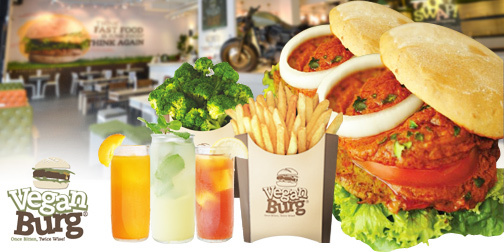 Vegetarian restaurants in Singapore not only offer delightful dishes but also heart-warming services. Vegan Burg – This place is for all time, crowded. You’ll never find this place silent as many locals as well as visitors eat in this place. They also serve the finest food and one of a kind munching experience for veggie lovers and non-veggie lovers. 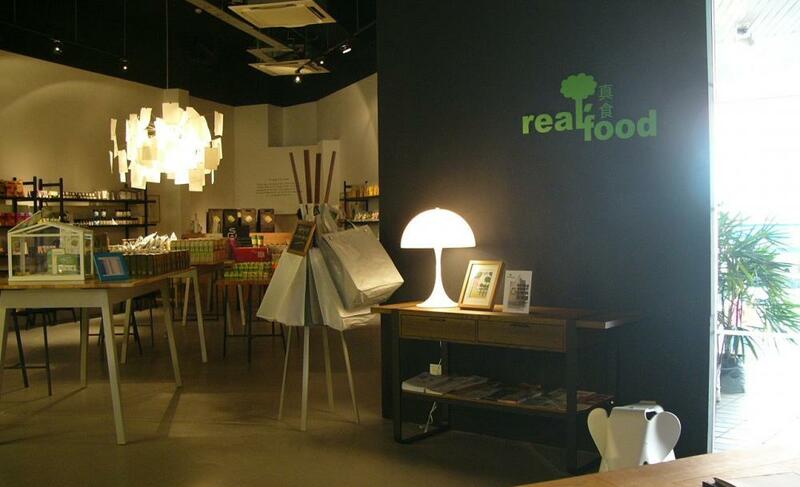 Real Food Organic Grocer & Café – You’ll never regret their service as well as the foods they serve here. Aside that they have the top caliber for foods and services, you’ll also enjoy the prices of the dishes they offer. 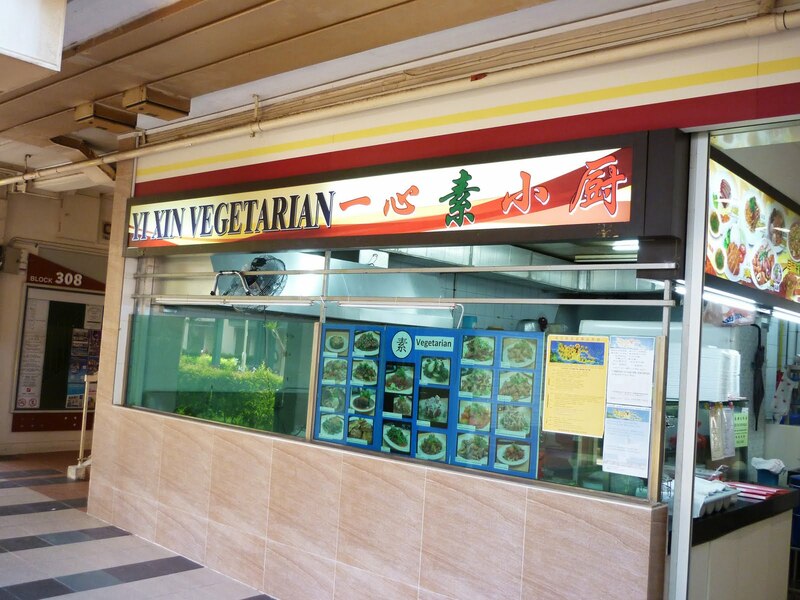 Yi Xin Vegetarian Food – If you step on your feet in Chinatown, the most important thing to do is visit this place. 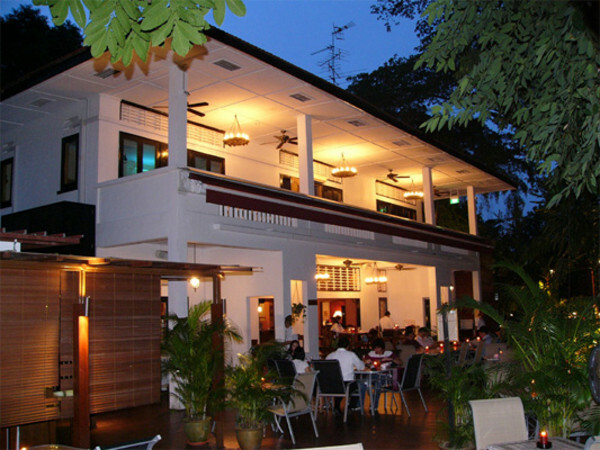 A top restaurant in Chinatown, Yi Xin serves different cuisines with affordable prices and also with expensive prices.